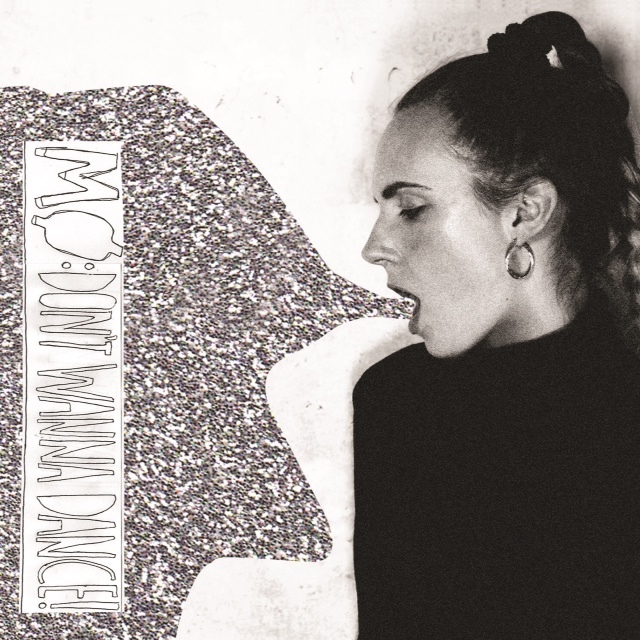 The music video to MØ's latest single "Don't Wanna Dance" has been released. The Motown-esque tune is now accompanied with a clip that features MØ holding a deer fawn in a forest, writhing on a colourful retro sofa and dancing about in a scrapyard ('cause why not?) both at normal speed and in slowmo. Or would that be in... slowmø? The song is really growing on me, actually. 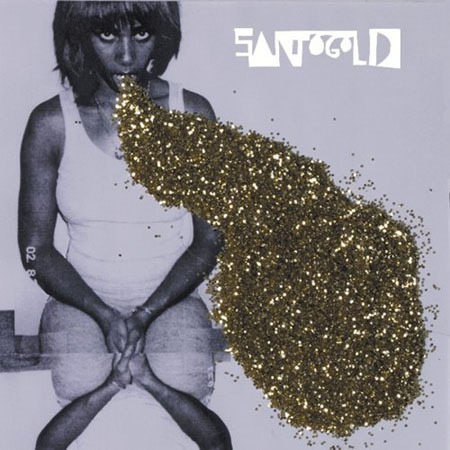 The single cover does remind me a lot of that of Santigold's debut album though. Surely it's not just me? Or maybe it's just that glitter puke has become a 'thing' while I've been away. Hmm.